Pest inspections are an important part of any homeowner’s or prospective homeowner’s arsenal when it comes to protecting their investment. It’s a known fact that your home is likely to be one of the biggest investments you will make. 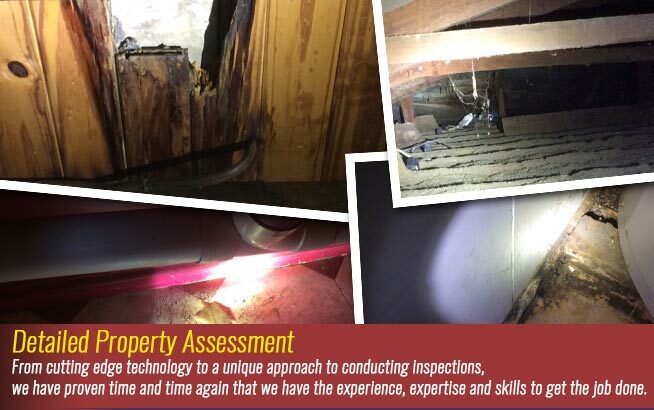 With termites and other wood-boring pests causing millions of dollars worth of damage every year, it simply makes sense to enlist the aid of an efficient pest inspection company to ensure that your home doesn’t fall prey to these insects. What do Pest Inspectors do? Simply put, a pest inspector will perform a thorough investigation of your home and grounds to look for signs of pest infestations. 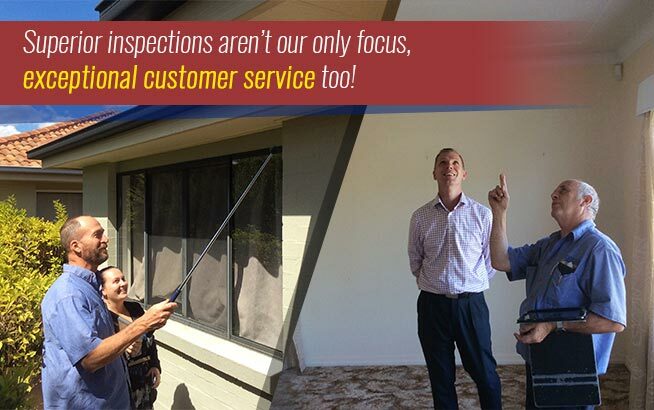 At Twinspectors Building and Pest Inspections, this is taken one step further – the inspectors will also be on the lookout for potential problem areas and possible access points for pests. The inspectors will then advise you on combating any problems located and also advise you how to prevent a recurrence. 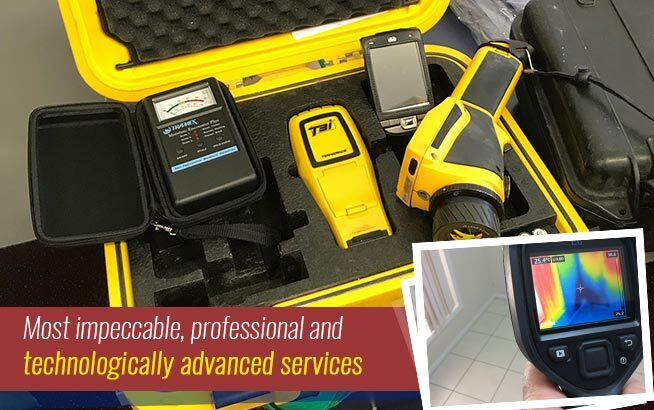 Twinspectors Building and Pest Inspections not only send out a team of properly experienced inspectors, they also ensure that they have the best and latest technology when it comes to pest detection. 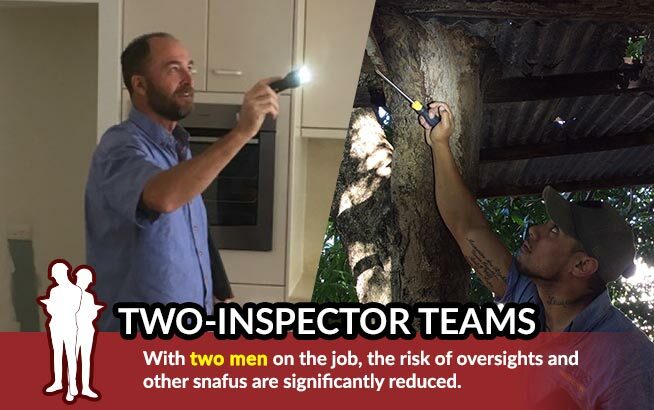 With two inspectors in each team, no pest will be missed. This enables the inspectors to make a very thorough inspection in a non-invasive manner and it also allows them to be extremely accurate. When to Have a Pest Inspection? Pest inspections are something that should be routinely scheduled. Pest infestations, if left, can quickly cause extensive structural damage to your home and this can be extremely expensive to repair. When caught in the early stages, however, it is a lot easier to eradicate an infestation. Ideally speaking, you should have a building and pest inspection conducted on a property before you even purchase it. This is important to ensure that you are not just setting yourself up for a nightmare situation in future. When you own your own home, it is advisable to set up a pest inspection at least once a year. This will give you ample warning if there is a problem and allow you to nip infestations in the bud before they can really cause too much damage. 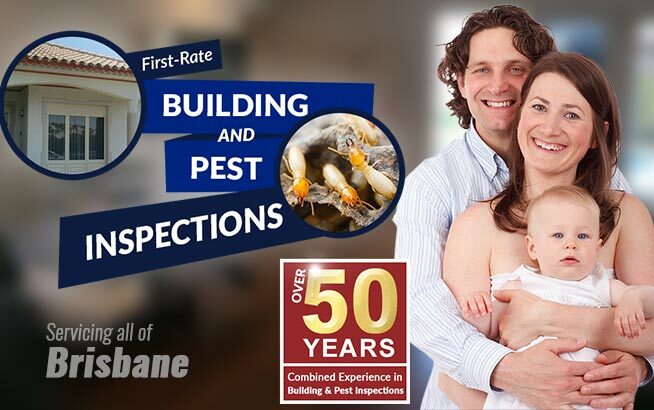 Everything considered, a pest inspection is an investment in your future – it can save you a lot of money and heartache. https://www.twinspectors.com.au/wp-content/uploads/2016/06/twinspector-logo.png 0 0 Tony Hardy https://www.twinspectors.com.au/wp-content/uploads/2016/06/twinspector-logo.png Tony Hardy2016-06-22 04:38:112017-12-05 12:26:53What are Pest Inspections?